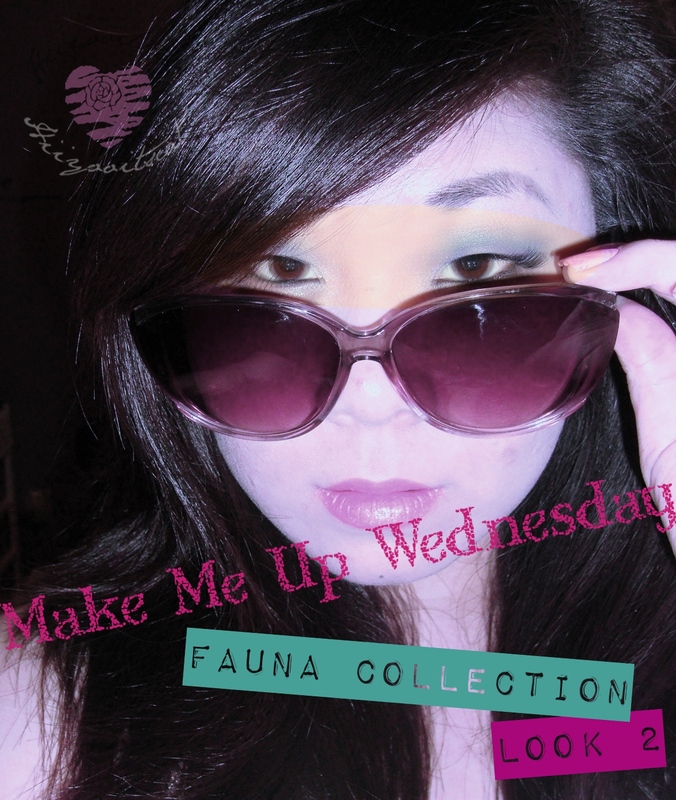 Welcome back for another Make Me Up Wednesday! 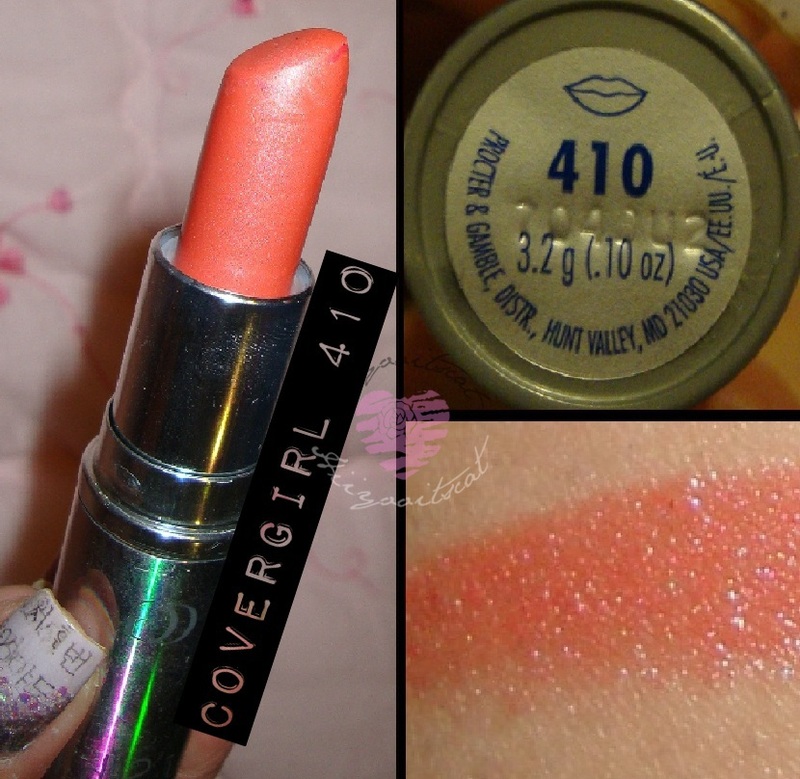 This is the 2nd look for the Fauna Collection by Wet n' Wild. This time I decided to do the look following the guide set on the back of the palette. I actually really like the look of this. As I stated before the teal color is really pigmented, a little goes a long way. All the colors should be patted on.. then lightly blended out with a brush. This is my first Wet n' Wild make up set. 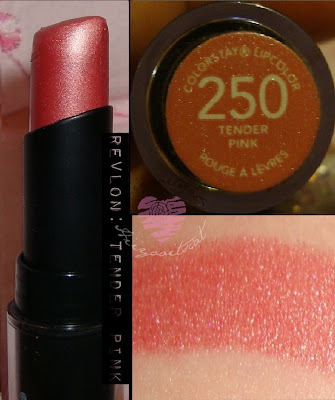 I have to say I am enjoying the palette and blush. The lip gloss is alright as well.. 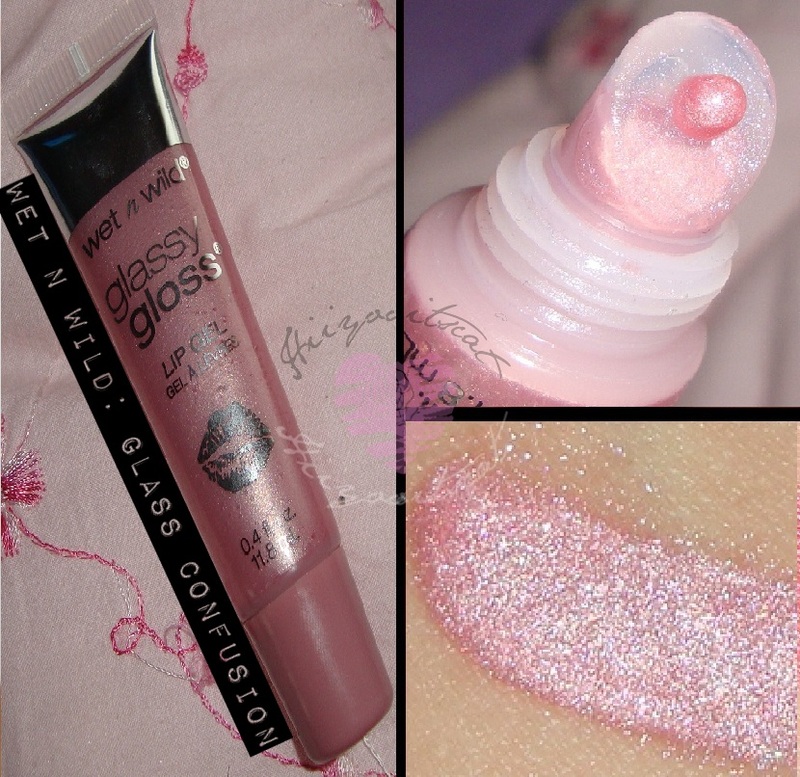 I'm not a huge gloss person.. I use to be.. but not so much anymore. I started to notice that after my lip gloss would wear off I would not re-apply it as I do with my lipsticks. 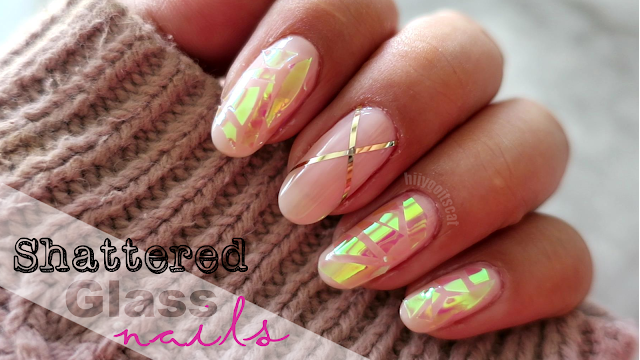 *Please read on to see how I achieved this look! I also used a dark brown on my lower lash line.. with a bronze color right under it. I tried to attempt the two tone lips! but i guess the shades I chose were too close in hues. The top is Cover Girl and the botton is Revlon. You can see the make up nicely even with glasses on!! These are prescription btw.. I use to have 20/20 vision but idk i guess i was on my laptop too much when i use to play world of warcraft lol! my eye sight went slightly off.. one of my eyes is -.25 and the other is -1. not so bad ehh? I hope you enjoyed this simple spring look. It really is a 3 step look. Lid, highlight then lower lash line. You can def. add eyeliner if you want.. I think adding a black liner would bring it more towards a night look. I will be doing a 2nd look using this palette.. most likely following their guideline in the back of the palette, that look or this look will be used for my "Want This Look Giveaway" "as well as some of the products I used in this weeks Nail of the Week Tuesday"
Love this look. I am a huge fan of these shadows. Great look. I love the shadow.